Our bespoke storage service allows customers to store products so they can be despatched when required and ensures you get the best price. This service is great for new store openings or refurbishments. 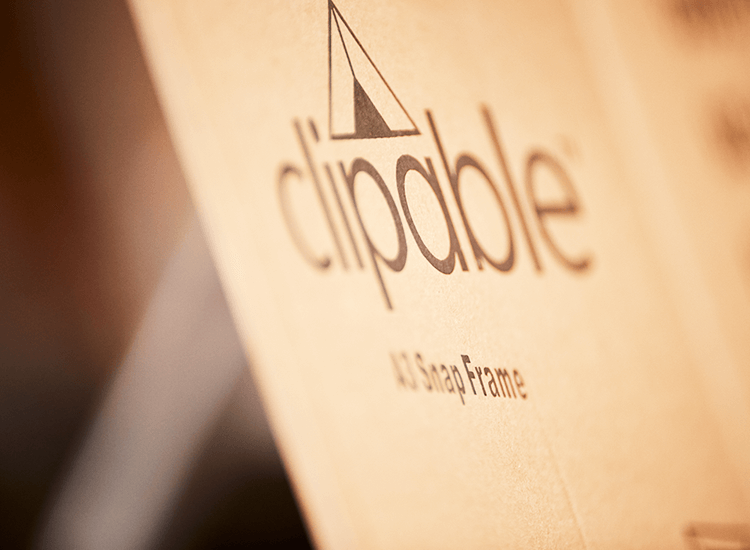 Once you are ready, your products will be packed and despatched to your new store. 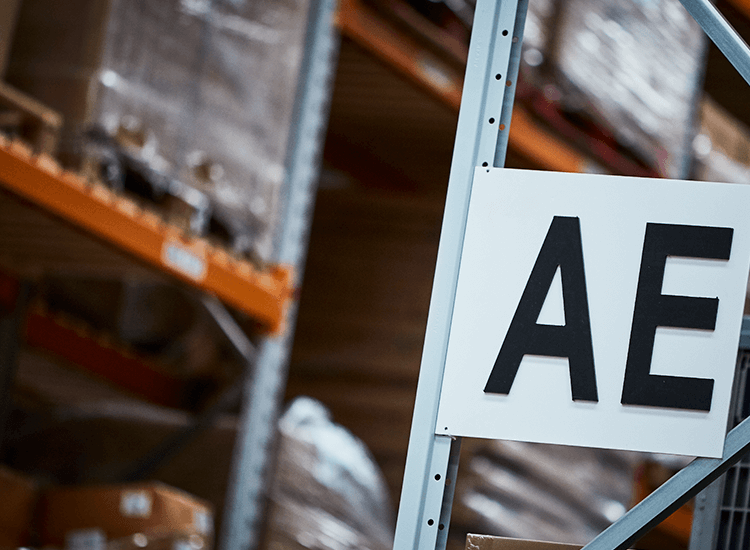 Our storage solution offers the most competitive price, as although even though your products will be despatched at different times, you still receive our best bulk buy price, eliminating the premiums of smaller orders. For details contact our team today to find out how you can take advantage of our 60,000 sq ft storage area. Many of our items come pre-packed in specific quantities making storing bulk orders easy. 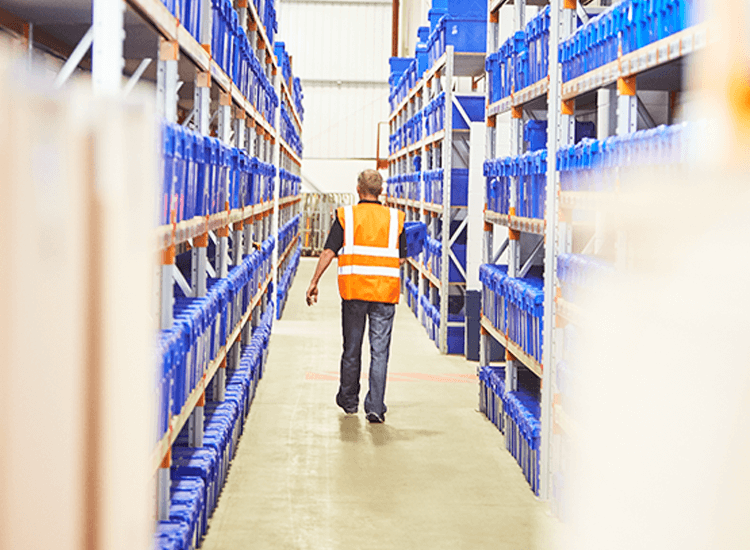 We can look after your items no matter their size or weight with our purpose built warehouse. 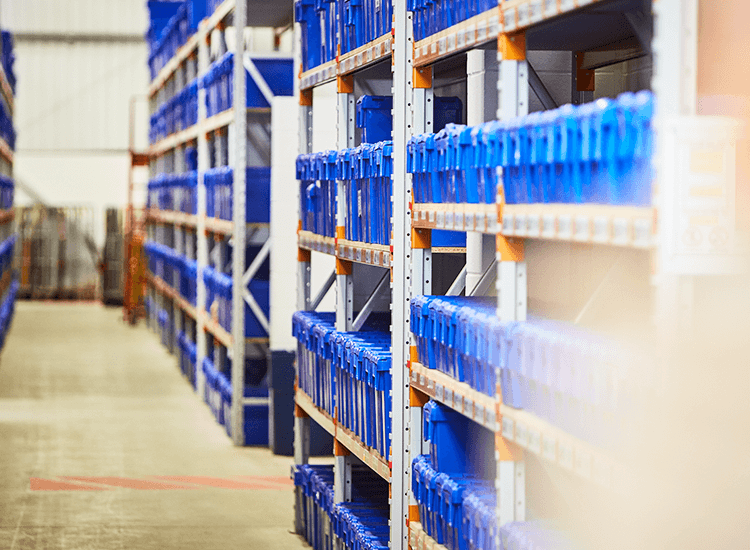 Time limits and maximum quantities do apply to keep our warehouse safe and fully functional.